A wedding must be all white and black is a big no-no! Myths like these have no place in today’s modern wedding scene, where pretty much anything goes and tradition takes a back seat. Wedding planners bring mega value to your budget. Not only do they keep you organised and make suggestions that are creative and money-saving, but they can often end up saving you big money by keeping your budget on track. 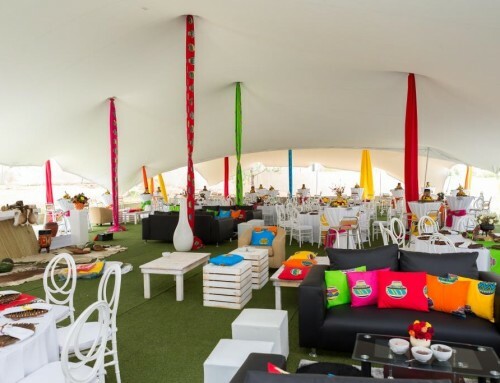 They are connected to good florists, caterers, venues, etc, which generally also means they get industry discounts and better leverage over outsourced services. If you can’t afford a full-on wedding planner, at the very least you should budget for a one to be there on your big day. This is one of the biggest myths of wedding décor! DIY won’t save you money in the long run. You still need to buy endless supplies of stationery, flowers and other décor accessories, and this all adds up. Unless you are a master crafter and have loads of time plus access to free stuff you’ll end up spending too much and becoming a blithering wreck in the process. Before you go all-out DIY do some research and you’ll most likely discover that it pays to hire the professionals to do it all for you. We cannot believe that black is taboo at weddings. 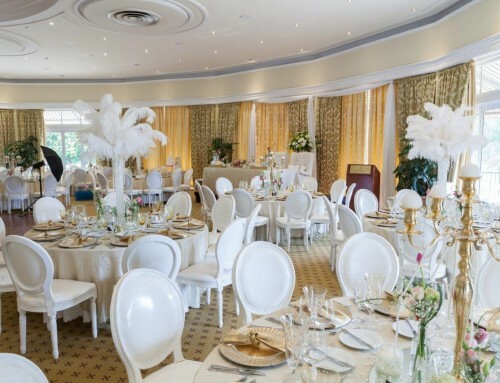 It’s elegant, chic, dramatic, glamorous and opulent; everything a wedding should be. We recently decked out a wedding celebration in broad black and white stripes with a kiss of vibrant red. The overall effect was quite spectacular; glamorous and romantic. 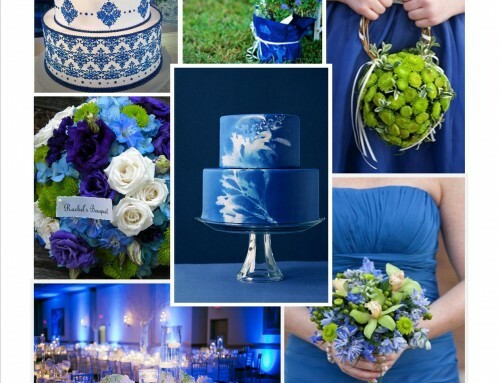 Don’t be scared to decorate your big day in the colours you love. 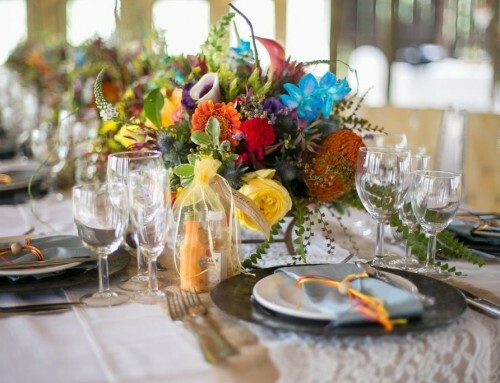 If you work with décor specialists, they will deck out your venue to tasteful perfection. Why do we keep on perpetuating this expensive tradition? It’s your day and you should be getting the gifts. The fact that guests are treated to a special occasion of good food and drinks plus a great deal of celebratory fun should be gift enough. Consider this, if you don’t spend a small fortune on gifts for your guests that cost can be allocated elsewhere in your wedding budget. Or even be spent on your honeymoon. No, you absolutely do not have to follow the wedding rules which were made up years before your time. The trend nowadays is to redefine traditions by starting your own. This is your special day. If you don’t want to swap rings in the church, then don’t. If you would prefer to have fun by celebrating in a rollercoaster at a theme park, then go for it. One of our more recent brides decided to call her wedding a celebration so there was no mention of the “W” word in any of the stationary leading up to the affair. We loved that! Isn’t life more exciting when you can be creative and make up your own rules? Click here and view more photos of our stunning theme, Black & White, with a Kiss of Red.